Johnny Manziel is back in school. The former NFL quarterback and Texas A&M star is taking classes at the university this semester, a source confirmed to ESPN.com. 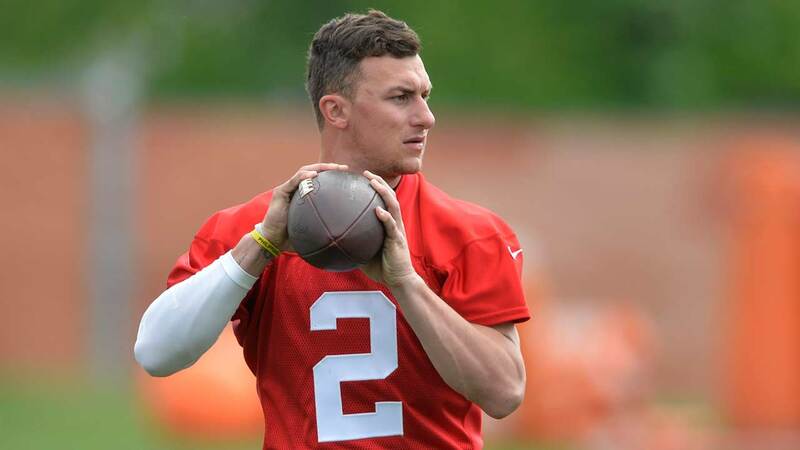 Manziel, who won the Heisman Trophy in 2012 and led the Aggies to a 20-6 record in 2012 and 2013, was last on the football field in 2015 with the Cleveland Browns but was released by the team in March. He did not sign with another team this offseason. The Dallas Morning News first reported the story. Manziel is listed in Texas A&M's current student directory as a senior whose major is in recreation, parks and tourism sciences. The Tyler, Texas, native left Texas A&M following the 2013 season to enter the 2014 NFL draft, where he was selected No. 22 overall by the Browns. He started eight games in two seasons but off-the-field issues lingered during his time with the Browns.